The figure is much higher than an AER estimate, which pegs the anticipated cleanup cost of all oil and gas infrastructure at $58.65 billion. The AER's number includes pipelines and other facilities, while the ALDP only looked at oil and gas wells. "I've spent the last three years trying to come up with a viable solution to this conundrum," said Regan Boychuk, a researcher with the ALDP. "The first step is understanding the problem better and calling for transparency (from the AER)." 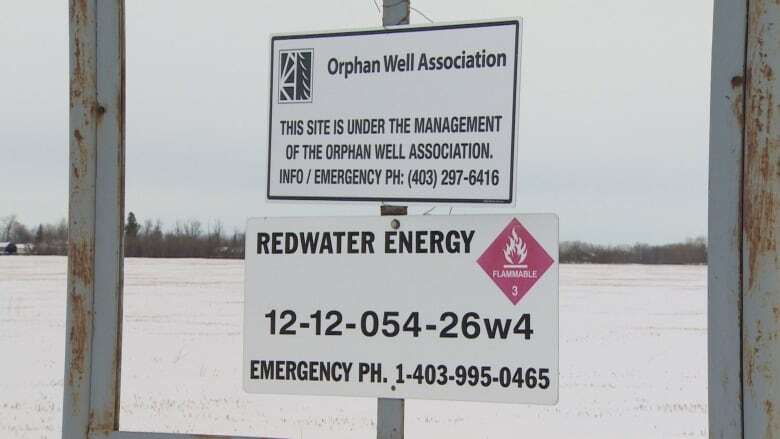 "The mess continues to grow," said Mark Dorin, who has had a problem well for more than a decade on his family's land near Didsbury, a town located 80 kilometres north of Calgary. For several years, the well was leaking gas into the air. His mother, Shirley, said it impacted her health when she would be out in the yard. 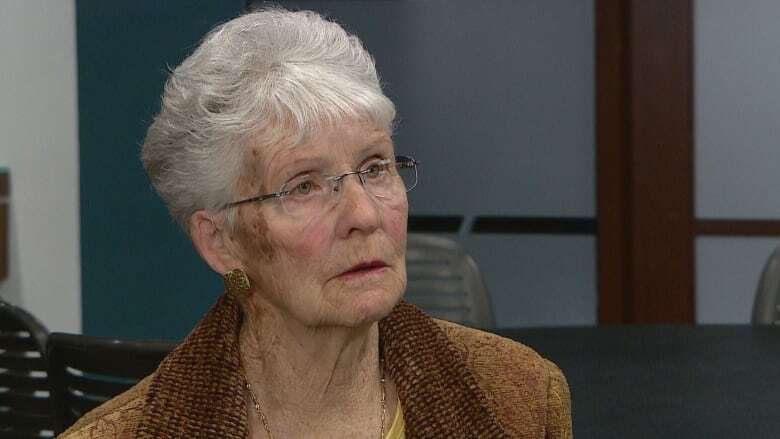 "My garden is very close in proximity to the oil well, which had been supposedly been shutdown," she said. "I would notice a really severe headache when I would be out in the garden." 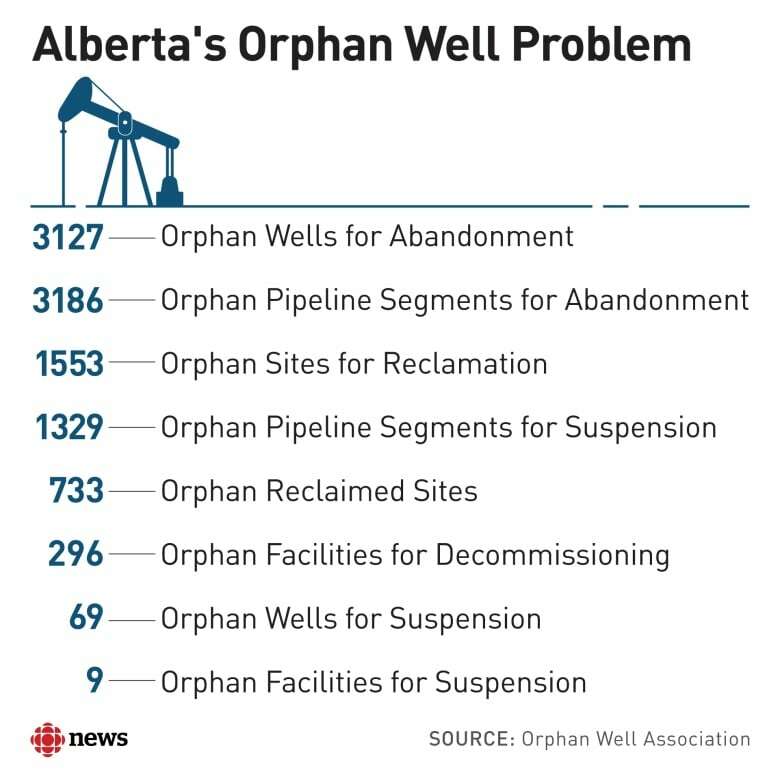 "The two pieces that I think are needed, regardless of party, are timelines and security in some form, it doesn't necessarily need to be cash," said Barry Robinson, a lawyer with Ecojustice, who has long been sounding the alarm about the orphan well problem in Alberta. After dissecting the political promises so far, he is glad to see the NDP and Liberals are pledging to introduce timelines, while he said the United Conservative Party's ideas about providing security are promising. "But I just feel for all of them; it's kind of vague until you tell me exactly what you are going to do," he said. Alberta Liberals: To protect taxpayers, our environment, and our sustainable domestic energy industry, the Alberta Liberals are proposing an "Oil Patch Cleanup Bond" to ensure polluters pay. Additionally, we will put time limits on "suspended wells" to ensure non-producing wells aren't left unreclaimed for decades and implement publicly reported and independent reclamation cost evaluations. UCP: Streamline the process for well and facility abandonment and environmental reclamation to reduce costs and increase the rate at which wells that will not be used again are officially "abandoned." Work jointly with the AER and industry to overhaul the liability management framework in Alberta, ensuring liabilities are covered without unduly discouraging new investment. Propose that the federal government provide tax incentives and financial support such as "green" flow-through shares for the abandonment and environmental reclamation of oil and gas wells and associated surface facilities. Urge the federal government to establish alternative financial vehicles that focus on environmental reclamation in the oil and gas industry, such as adapting Qualifying Environmental Trusts (QET) to include well decommissioning costs.